STUTTGART (Bloomberg) -- Daimler AG's Mercedes-Benz unit will produce a record number of cars this year as demand for the E- and S-class sedans climbs. Mercedes plans to assemble 1.2 million cars and sport-utility vehicles in 2010, surpassing its previous record of 1.19 million set in 2008, the company said. Mercedes is the world's second-largest maker of luxury vehicles behind BMW. “Our production was running at high speed, especially in the second half,” Wolfgang Bernhard, who heads Mercedes operations, said in a statement on Friday. Demand for luxury cars is snapping back from the financial crisis, which depressed output last year, on growth in China and a rebound in the U.S.
Mercedes is targeting a sales increase of at least 10 percent this year from 2009 deliveries of 1.09 million vehicles. Eleven-month deliveries for the unit, which also includes the Smart city-car brand, rose 13 percent to 1.15 million. 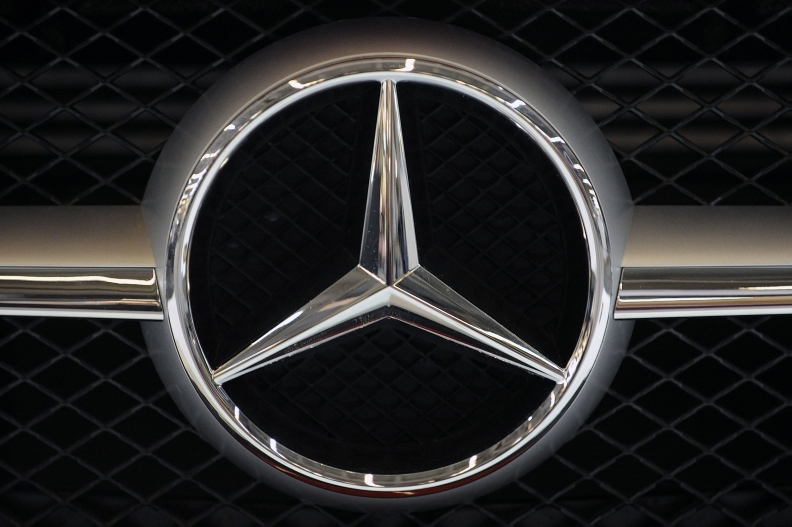 Mercedes spokeswoman Verena Mueller said there has been no change to the company's sales target. Automobile production and sales don't always match up, because manufacturers may either be building or reducing inventory. In 2009, Mercedes car production declined 23 percent to 1.03 million, while sales dropped 14 percent.